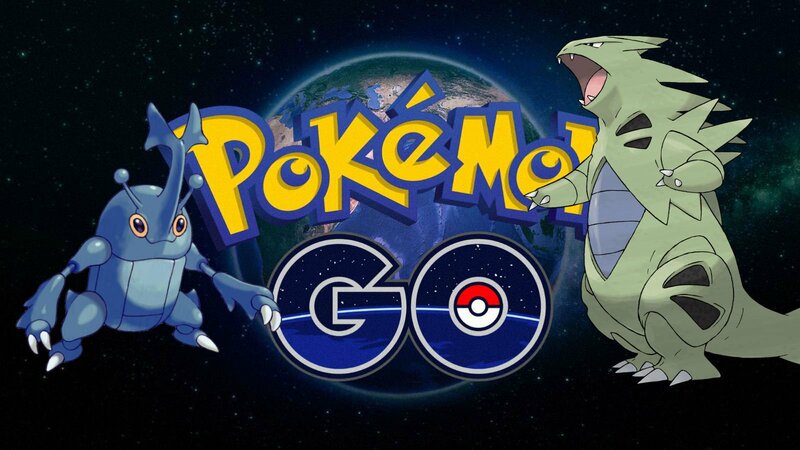 Two elusive new rare creatures have shown up in Pokemon Go's Gen 2. Here's how to get them. Pokemon Go's Gen 2 was a solid step forward for the mobile game, adding in a bunch of new pokemon to catch. If you're one of the many who take the "Gotta Catch 'em All" mantra to heart, then you've probably been doing a fair bit of internet searching, hunting down just how to get your hands on some of the more elusive entries in your pokedex. We're gonna help you out by going over two such pokemon today, Heracross and Tyranitar. Unfortunately, you may not like the answer. Tyranitar is a beast of a pocket monster. He may start off as just a little thing, but after a couple of evolutions have gone through he shows off his full, dinosaur-like majesty. Just one look at it and you're already plotting the gyms you could conquer with such a creature at your disposal. If you're looking to nab one, then you're going to want to get ahold of its first form, Larvitar. Unfortunately, these seem to be pretty rare, though they're most often found in mountain biomes. If you don't live in such a biome, then it could prove difficult to nab one, outside of getting lucky with 10km eggs. As for Heracross, info is more specific, but also less ideal. You see, Heracross is yet another region-exclusive entry in Pokemon Go. If you're living in the States and want to get your hands on one, then I sure hope you live down south, because it doesn't show up in much of the U.S. Heracross seems to only spawn south of what Pokemon Go aficionados refer to as the "Tauros Line," which runs horizontally across the globe, crossing the U.S. right above Florida. Basically, unless you live below that line, you're gonna have a hard time getting your hands on this badass bug. Itching for a new game to play since you don't live near a Heracross? Check out our Best Android Games list.